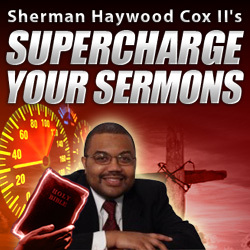 Why Have A Sermonic Appeal? I have not totally defined the appeal which has caused some confusion. I should have known better in that this website has many different preachers from many different traditions. So during this series on appeals we should define what do I mean by an appeal? The appeal is the final part of the sermon where the preacher asks the people to accept and follow the message as presented and become more faithful followers of God’s in-breaking Kingdom. Someone asked if an appeal was the “application of a sermon.” The answer is no. There are normally various moments of application during a sermon. As we present various topics and points, we demonstrate their application. This demonstration is often a look at how someone applied the point. However, an appeal is not a demonstration of the point, but a request that the hearer follow the point. We are past understanding when it is time for the appeal and now we are simply asking the people to accept and/or follow the message as presented. Another reader asked if the appeal is the same as the alter call for salvation. Accepting Jesus Christ and salvation is a component of many appeals. However the form of the appeal need not be a call to the alter. Sometimes there are no visible manifestations of acceptance of the appeal. 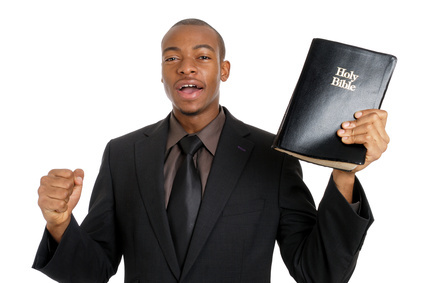 Other times the preacher may call for other visible manifestations such as raising the hand, standing up, or even a verbal sign. So yes an alter call is a form of the appeal, but not the only form. I want to give a basic form for an appeal at the end of the sermon. The first component of the appeal is to accept the message which calls the people to greater faithfulness in some way. We ask the people to follow whatever we presented in the sermon. You may or may not call them to the alter, you may have them stand as is often the case. 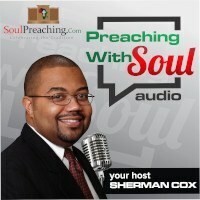 At any rate, you want to make sure that you have a clear call to action that is from your sermon. Another part of the appeal is to accept Jesus Christ. We are Christians and thus every sermon will have some piece that speaks to the role of Jesus Christ in the life of our people. There may be someone who has not accepted Jesus Christ as savior and lord in that one’s life. Here we call for them to accept Jesus. There may be people in your congregation who are simply attending your church but have not joined. Another component of many appeals is the time we ask those individuals to join this particular congregation. If people are regularly attending then they may feel the need to take the next step and become a member of that congregation. Your appeal should call for action from those people. Note that you are calling all hearers to follow through on the message presented. You are also calling on those who have not ever accepted Jesus Christ to do that. Finally, you are calling those who are attending your congregation but are only on the periphery to a closer more intimate encounter with the congregation. Series Navigation Why Have A Sermonic Appeal?